At AmericanHelper, we believe Americans have been blessed with freedoms and opportunities to succeed that places us in a position to share our wealth and skills with those less fortunate. 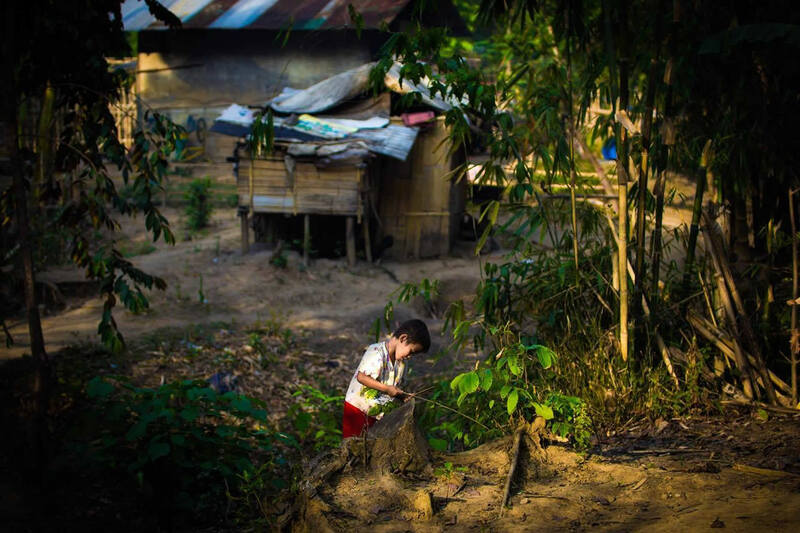 By combining our resources and passion, we are able to help the poor by teaching hope through faith, meeting basic needs, receiving an education and attaining meaningful work. At AmericanHelper, we believe that a transformation begins with a personal relationship in Jesus Christ. Through our programs, we bring a four-fold message of acknowledging sin in our lives, repentance of our sins, forgiveness of our sins and restoration to a new life in Jesus Christ. Through this transformation, a person can have hope. AmericanHelper partners with local organizations that are committed to helping those living in poverty. 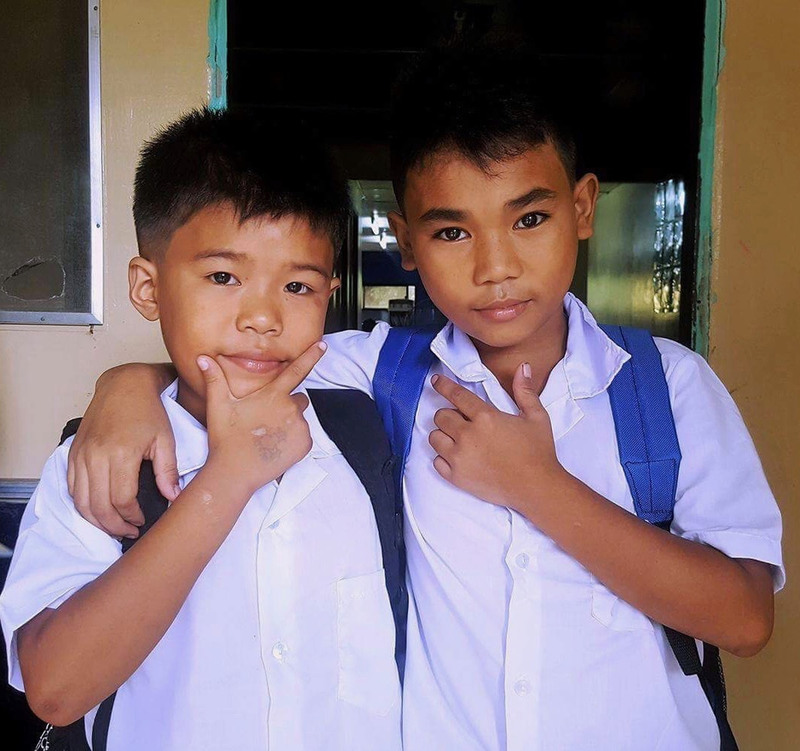 The Childrens Garden of the Philippines rescues boys living on the street by providing them food, clothing and shelter - as well as a grounding in Christian faith. When broken family relations exist, Children's Garden staff work with the youth and their parents to reconcile their differences. The young men in the Children's Garden Aftercare program are in transition towards independent living, learning skills so they can be gainfully employed. Join us in supporting this program by helping Children's Garden open a bakery. This will provide the young men with work experience. Read more about this here. Children’s Garden of the Philippines, Inc. is our primary partner. It stands as a beacon of hope for Filipino street children who have suffered from negligence, exploitation, and abuse of their basic human rights. A better and brighter future: This is a promise committed by Children’s Garden.